They say a picture is worth a thousand words. To me, this one surely is. 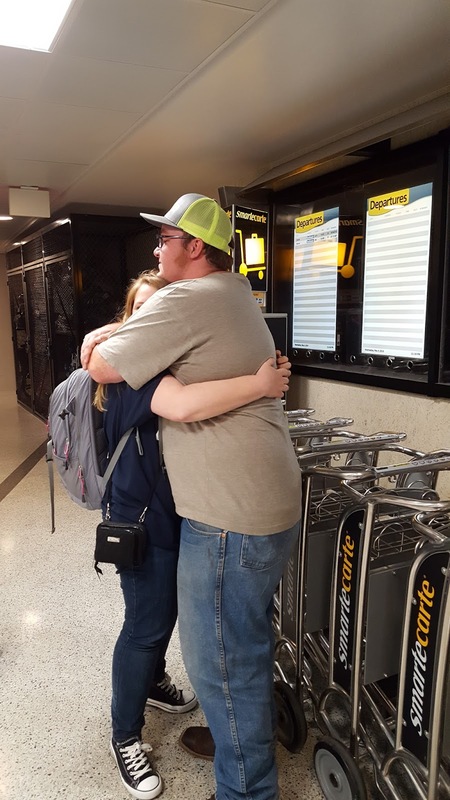 My daughter is home from 4 months of studying abroad in Europe, and her twin brother and she had such a heartwarming reunion!